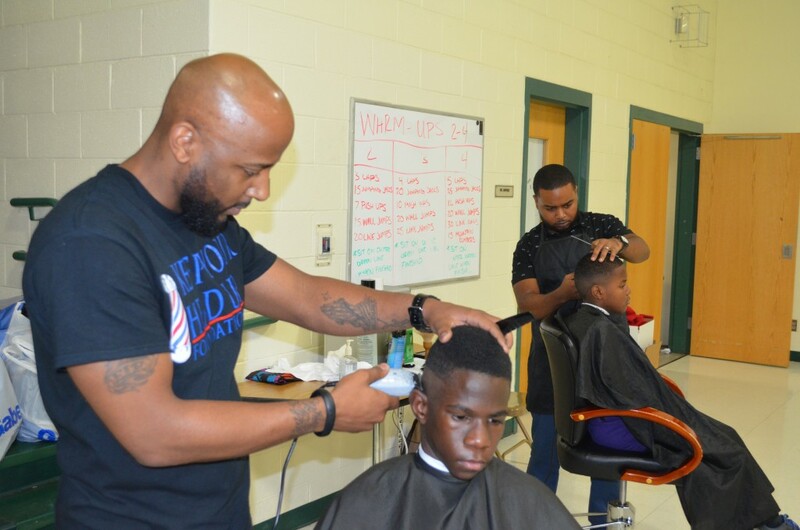 Keep Your Head Up Foundation Gives Free Haircuts | New Growth Hair Magazine | We capture the culture of urban barbershops and beauty salons. 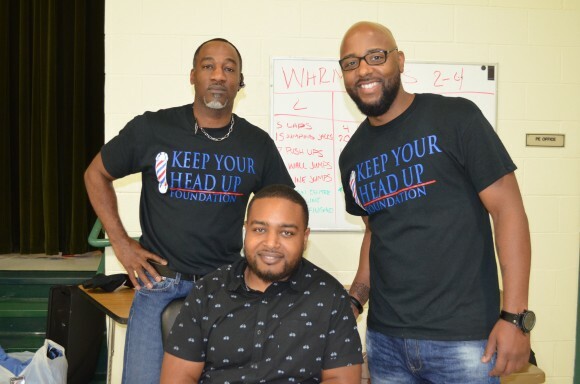 Elliot Riley and Vance Hamilton launched Keep Your Head Up Foundation, a non-profit organization to provide free haircuts to low-income and at-risk children. 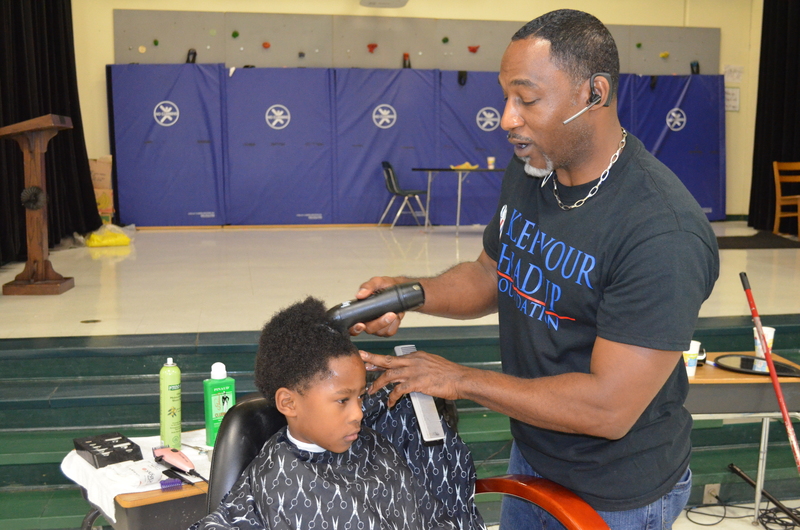 On November 1, 2015, Riley and Hamilton teamed up with fellow barber Trenton Harris to provide free haircuts to students at Walter G Byers Elementary, a Charlotte Mecklenburg School which is a part of Project Life, a $50 million grant to tackle issues affecting schools in impoverished areas. According to a representative from A Child’s Place, Walter G Byers has 60 homeless families and nearly a 115 documented homeless students. After learning about the situation at Walter G Byers, Riley and Hamilton made a commitment to donate their services to the underserved students at Walter G Byers.